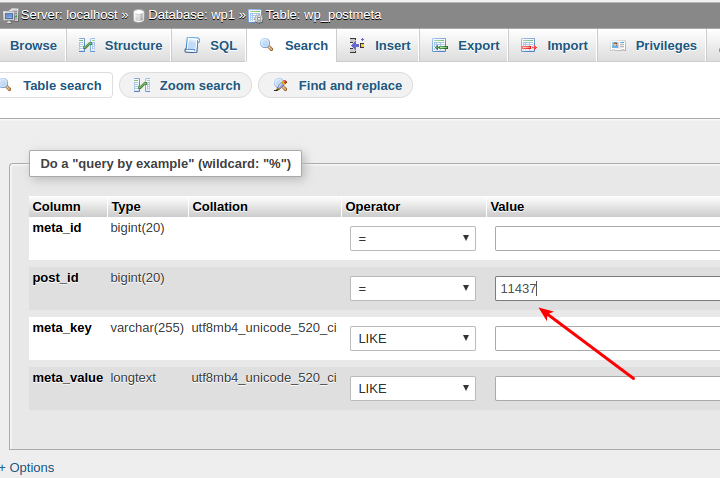 One of the awesome features of WP Automatic is automatically setting custom fields. 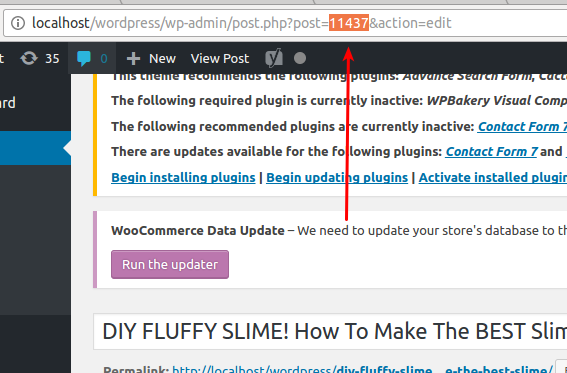 This can help us set options for other plugins/theme for each post created by WP Automatic. How to find the custom field name and value?